Please give these nominees your support! SC Senator Tom Corbin accepts three campaign donations checks from a rival political party. 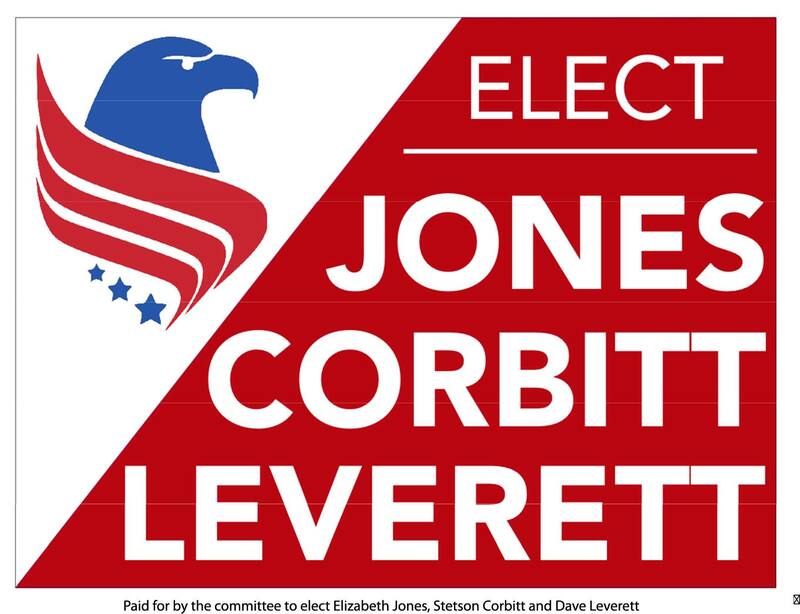 The SC Constitution Party members made donations to Republican Senators Tom Corbin, Kevin Bryant and Lee Bright whom they say are the three best Senators in SC. 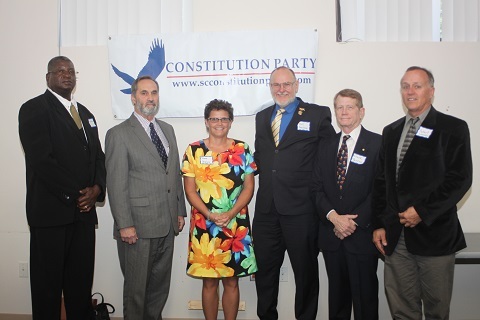 Ted Adams, State Chairman of the Constitution Party, said the three were honored because they all kept their election promises, and have fought hard for the best interests of all South Carolinians. We appreciate their outstanding courage and work for the people, and not for the special interests who are supplying loads of cash to their opponents in the upcoming June 14th. Republican Primary. Reelecting these three men is crucial because they have been the leaders in defeating legislation such as the outrageous GAS tax bill, and introducing the Bathroom Bill which would preserve safety and sanity in our public bath rooms. They refused to vote to fund Planned Parenthood, the organization that has sold human baby parts. 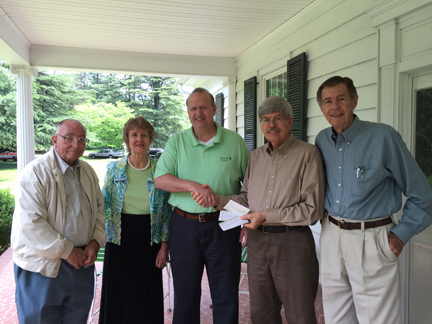 Photo: from left to right: Darrell Wallace, Bonnie Adams, Party Secretaries, Senator Tom Corbin, Dale Clinbeard, Treasurer, and Ted Adams, Chairman.